Initially a small force relying on troops from 10 NATO countries including Italy and Canada, as well as Romania, the land, air and sea deployments will complement about 900 U.S. troops already in place. The 2008 Russian operation to put troops in Georgia’s South Ossetia’s region, its support for separatists in eastern Ukraine since 2014 and its annexation of Crimea have raised the stakes, with all sides warning of a new, Cold-War style scenario. Details of the new force size were unclear. Based inland at a base near the southern Romanian city of Craiova, the land component of the force involves a brigade-size multinational NATO force, typically some 3,000 to 4,000 troops, but the contribution of non-Romanian troops is modest. Aside from Romania, Poland is the biggest troop contributor. Bulgaria, Italy and Portugal will train regularly with the force in Craiova, and Germany is also expected to contribute. In addition to existing NATO Black Sea naval patrols, a maritime presence will include more allied visits to Romanian and Bulgarian ports, training and exercises. NATO air forces will also be limited at first, but Britain is deploying fighter planes to Romania. Canada is already patrolling Romanian air space, along with national pilots. Italy is patrolling Bulgarian air space. „It sends a signal of NATO’s resolve,” said NATO Secretary-General Jens Stoltenberg, who will visit the troops later Monday, stressing that NATO also had a 40,000-strong response force in case of a conflict. Some Eastern Europeans want NATO’s new ballistic missile defense shield, which includes a site in Romania, to be part of NATO’s eastern posture vis-a-vis Russia. 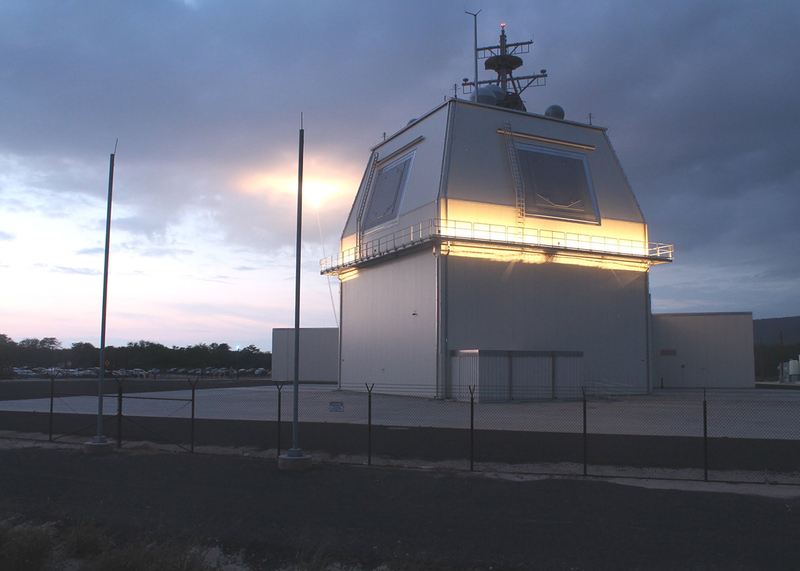 „The Aegis Ashore system would add another level of deterrence,” said Maciej Kowalski, an analyst at the Polish Casimir Pulaski Foundation, referring to the U.S.-built system. NATO says the system is to intercept any Iranian rockets. As in the Baltics and Poland, where the U.S.-led alliance has some 4,000 troops, NATO says the relatively light multinational model recalls allied support for West Berlin in the 1950s, when British, French and U.S. forces ensured the Soviet Union could not control all Berlin. Under NATO’s founding treaty, an attack on one ally is an attack on all, meaning all 28 NATO nations would be required to respond in the case of any potential Russian aggression. While months in planning, the establishment of the force comes as Russia winds down its biggest war games since 2013. The Zapad, or West, games were a show of its latest weaponry and its ability to quickly mass soldiers on NATO’s borders. The enhanced NATO presence in Romania and Bulgaria marks a diplomatic success for Bucharest, which gained greater persuasive power because it is set to reach a NATO goal of spending 2 percent of economic output on defense this year, a priority for U.S. President Donald Trump. Romania pushed for bigger NATO naval presence on the Black Sea for over a year, but found its neighbor Bulgaria wary of provoking Russia. Turkey only supports limited NATO reinforcements, concerned about breaking international rules limiting the scale of patrols in the Black Sea. Turkey has played down the extent of Russia’s militarization of Crimea, which NATO says involves a laying of surface-to-air missiles and communications jamming equipment.